Barre sculpt is a fusion of Pilates, yoga, and classic ballet! You'll love the way you feel in this class, all levels welcome! Ashtanga is a vigorous practice which invites students to move through sun salutations and a set sequence of poses linked by the ujjayi breath, a specific breathing technique that heats the body. The combination of breath, posture and movement helps to stretch and strengthen the body, release impurities, and focus and calm the mind. 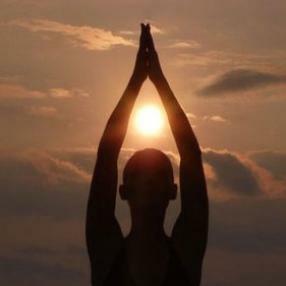 The practice of Ashtanga yoga was introduced to the modern world by Sri. K. Pattabhi Jois allowing students to experience this ancient and powerful discipline for cultivating physical, mental and spiritual health. Although Ashtanga has a reputation for being a demanding discipline, every pose can be modified so that this style can be practiced by anyone willing to work at it. Great for Seniors or new exercisers. 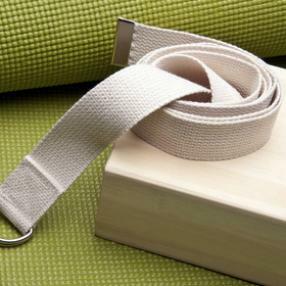 This gentle flow is designed to accommodate limited ranges of motion or those new to Yoga. 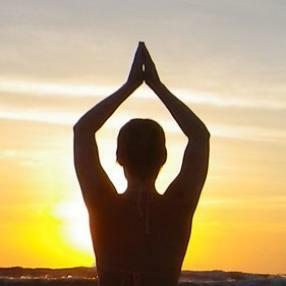 Yoga in the water is a new and exciting modality for a yoga practice. Many students may find yoga on a mat somewhat limiting or frustrating, and may have difficulty getting into certain poses. and stabilizes them to free muscular tightness or discomfort. standing support. Class open to all MCC guests. Gentle Flow is a slow-paced class that allows students to incorporate mindful movement at the pace of the breath. This class moves the body through a combination of stretching, fundamental postures, slow vinyasa, breathing techniques, and guided relaxation. The class focus is on breath and alignment. Props are encouraged in order to allow the body to achieve each pose fully and comfortably. Gentle Flow is beneficial for those looking to slow down, improve flexibility, ease tension, and calm the mind. All levels of fitness and experience are welcome.